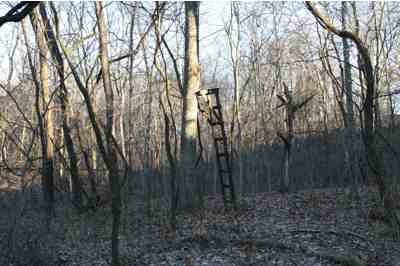 Deer hunting land for sale in Adams Co Illinois. 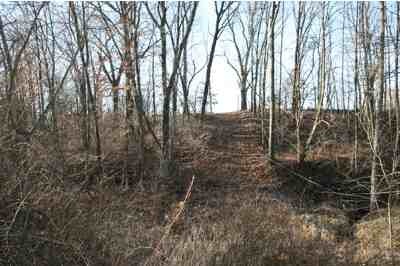 Property located in the heart of deer hunting country on the Adams and Pike county line. 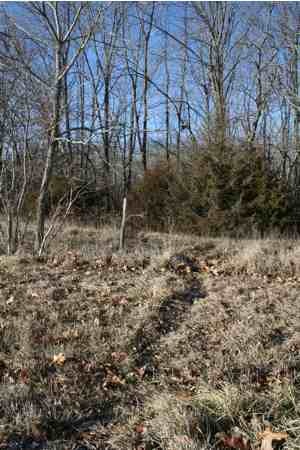 45 more/less acres of timber draws and pasture with farm ground on adjoining property. 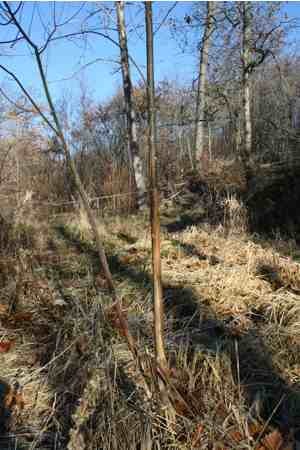 Currently in pasture but could be easily planted into food plots for deer and turkey. 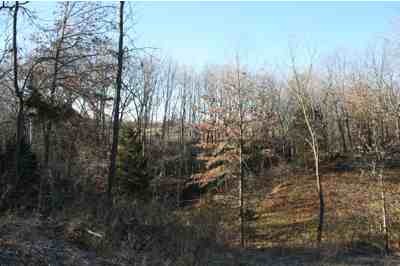 The property is next to the the Fall Creek Park and overlook area on the bluff the Mississippi river. The restored 1800s log home would make a wonderful home, second home or a great deer hunting lodge for either and individual, group of friends or for an outfitters business. 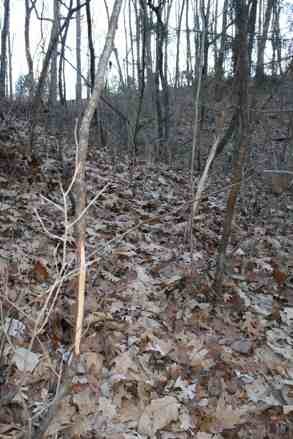 Deer trail coming from The Fall Creek Park ground across road and into our pasture.